Cheers! We invite you to pull up a bar stool for another glorious round of taste testing. 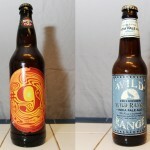 This time they will have the pleasure of trying Magic Hat #9 and Wild Range IPA. 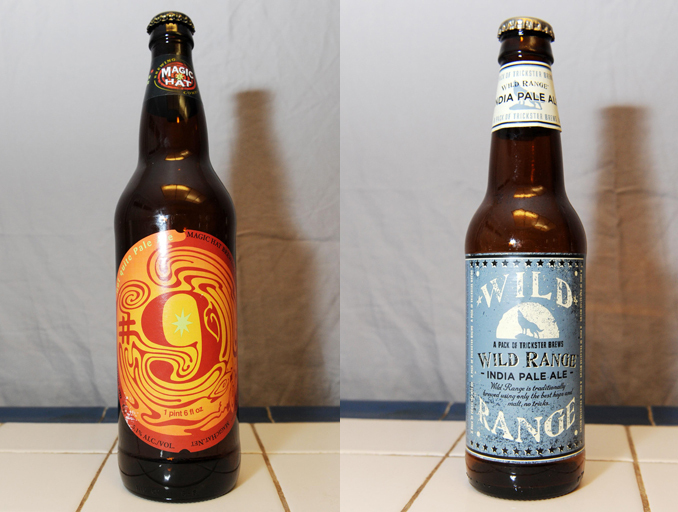 Posted in Blind Taste Testing (2011 - 2013) and tagged IPA, Magic Hat, Pale Ale, Regional Beer, Skunk, taste.